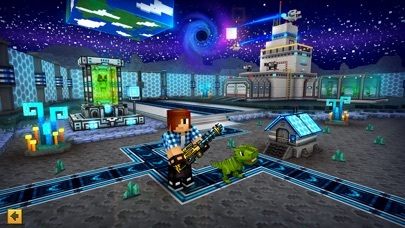 Now you can make your OWN SKIN and USE IT IN THE MULTIPLAYER GAME! You can also turn on a function for a custom cape. Design it yourself using whatever patterns you want! Thank you for all the comments and advice, we really appreciate it. In this version, we tried to fulfill your wishes. Wait for the coming updates with cool new features! 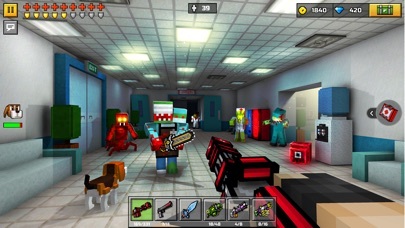 Pixel Gun 3D is the most popular multiplayer game in many countries! 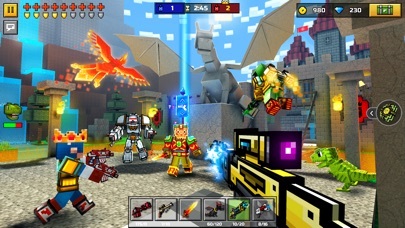 Pixel Gun 3D is: • Millions of players all around the world; • More than 100 kinds of weapons; • More than 35 maps and locations; • Lots of communication among players from from all around the world; • Great HD graphics; • Exciting sound effects; Join the exciting world of Pixel Gun 3D! —————————————————— This is not an official Mojang app. 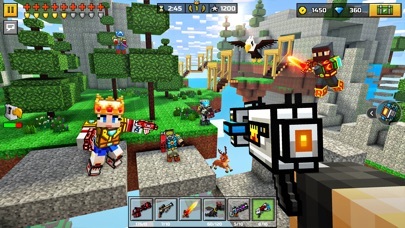 Pixel Gun 3D & Cubic Games are not associated or connected with Mojang AB. 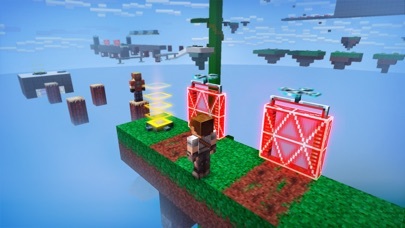 Minecraft is a trademark of Mojang AB and it is not endorsed by or affiliated with the creator of this game or its licensers. Ok. I’ve been saving up battle credits, and got the battle pass for magic or whatever was the last thing. Now, I don’t have it. Please make it so if you get battle pass for one thing, you get it for all. Also, a gun I could now have afforded in early 2018, is now TWICE the amount of gems! This is retarded! Please fix it. And can you please respond? 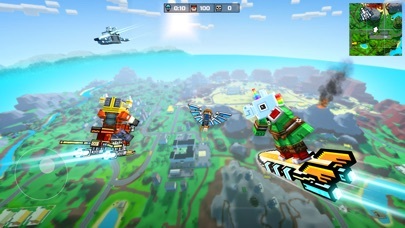 I started playing this game about a few years ago and it was good then but in my opinion they just copied the battle royal off of Pubg and fortnite. The only problem I’m having is that when you join sandbox (or any other mode) the chat button is bugged so nobody talks,they just stand there looking at each other. Other than that, GREAT GAME!! I WAS LEVEL 40 AN IT MADE ME UPDATE IT AND IT PUT ME BACK TO LEVEL 1 AFTER THE UPDATE. DONT EVER GET THIS GAME. IT WILL JUST LOSE YOUR PROGRESS. BEEN PLAYING FOR 3 YEARS!!!!! GIVE ME MY COINS AND GUNS BACK! SO MAD! I spent about a hundred dollars on this game and my device broke, I logged into my account and hit restore purchases and it didn’t work!! !